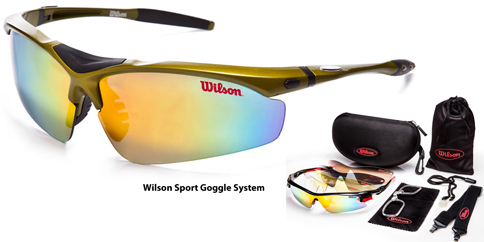 No one sports equipment company has been as intimately involved or as influential in American sport than Wilson Sporting Goods over the last century. 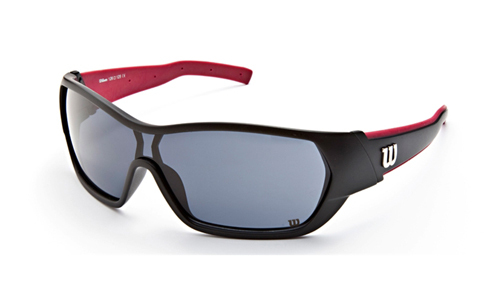 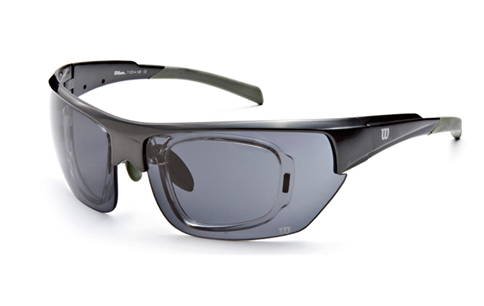 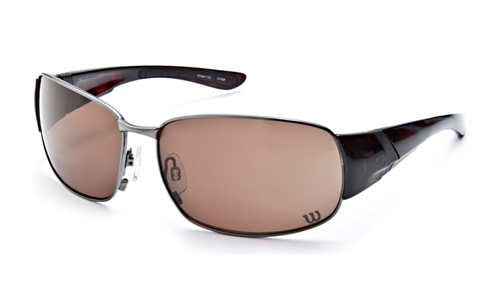 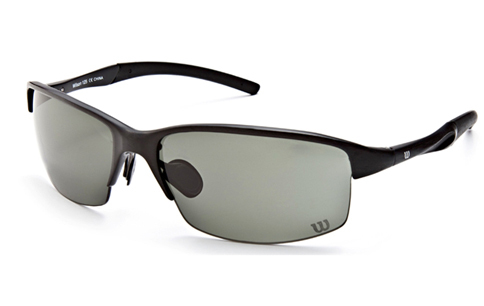 True to their ideal of innovation our line of Wilson Sporting branded Sunglasses provide superior protection from sunlight and wind in a variety of attractive styles that are full of form and function to suit your active lifestyle. 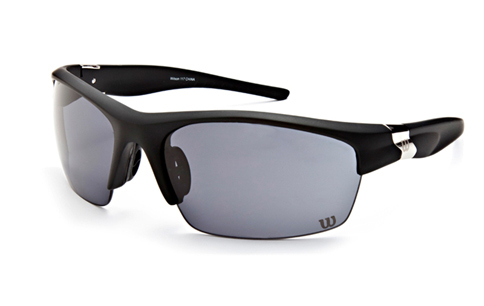 Most of our sunglasses frames are designed with a sports high wrap style that provide a wide and uninterrupted field of view to deliver superior protection to your eyes. 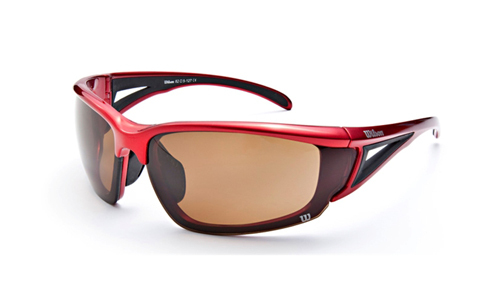 These sunglasses are appropriate for a wide variety of activities. 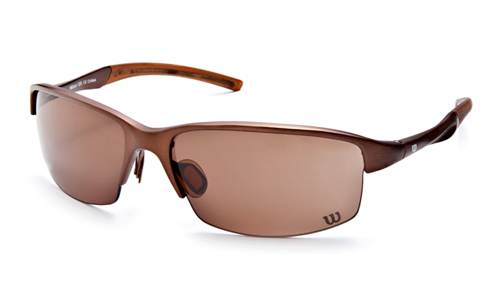 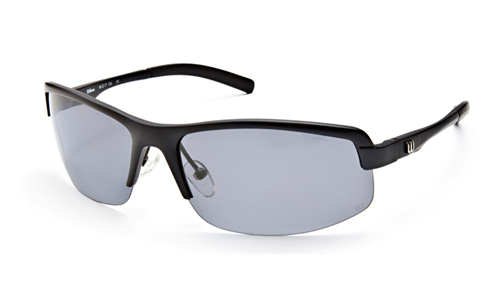 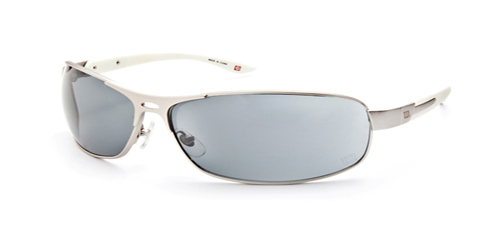 Unless indicated otherwise these sunglasses are not suitable for use with prescription lenses in most instances. 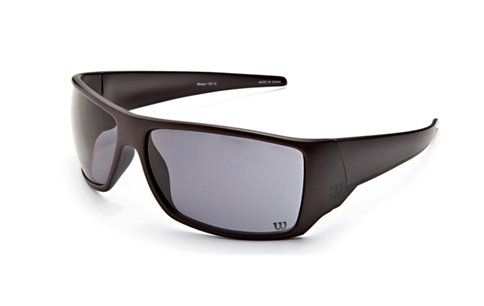 You SAVE 50% off regular retail price of $139.95!